Three of the 285 Vipers were repainted, one green, one yellow and one black. All the 1992 Vipers were built at the Mack Avenue Assembly Plant. 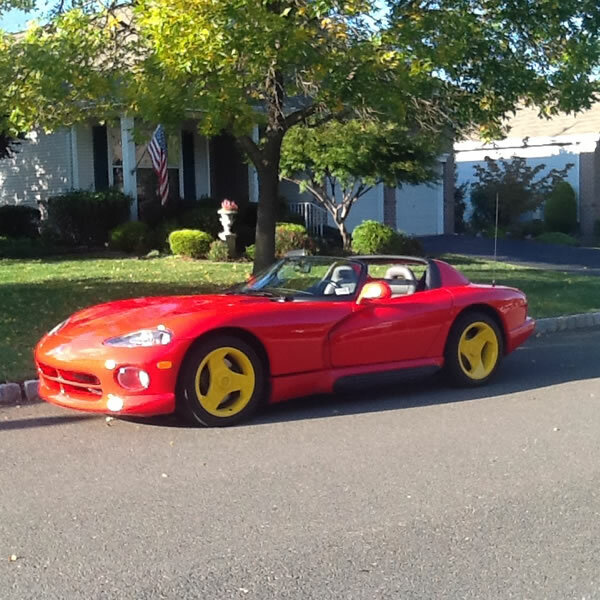 The 1992 Viper powertrain is a 8.0L V10 with a six speed manual transmission. * Depending on driver of course. * 1/4 mile 12.9 sec @ 113.8mph.